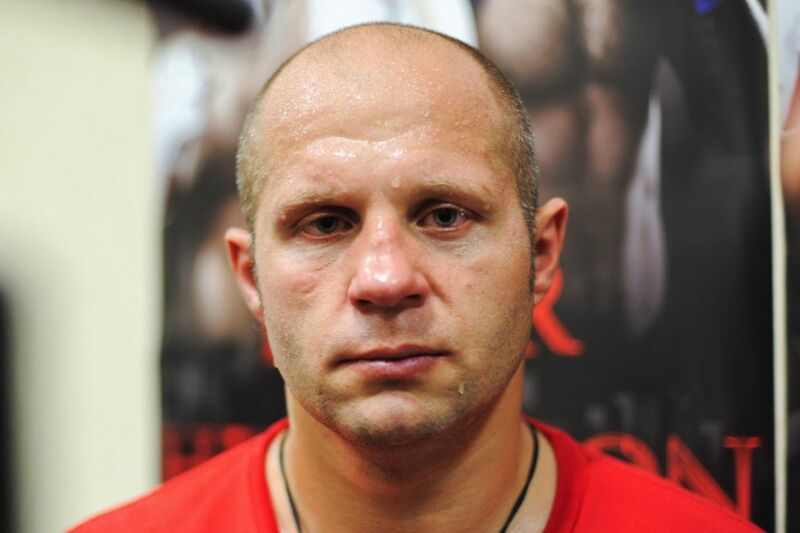 Mirko Filipovic doesn’t think his former Pride FC foe Fedor Emelianenko will participate at the Rizin Fightinig Federation open-weight tournament. Filipovic, or better known a Cro Cop, recently came out of retirement for a second time to compete at Rizin FF open-weight tournament that starts in September. Last week, Cro Cop posted a poster on his Facebook page promoting the tournament. That poster featured none other than both Emelianenko and Cro Cop. This sparked speculation in the MMA community of a possible remake of one of the most important heavyweight fights in MMA history. Both Emelianenko and Cro Cop fought for the Pride FC heavyweight championship back in 2005 when both heavyweights were in their prime. That night, Emelianenko and Cro Cop put on one of the most exciting fights in heavyweight history, with Emelianenko outpointing Cro Cop, snapping a 7-fight-wining streak for Cro Cop. Almost 11 years later, and with Cro Cop being released from the UFC and signed to Rizin and Emelianenko having competed for Rizin in December, it seems likely and it would make sense that a rematch between the two could come to fruition. However, the Croatian fighter isn’t convinced he’ll get a shot at redemption. When asked if he would like to get a rematch with Emelianenko, the Croatian heavyweight didn’t hesitate to express his desire for the rematch.